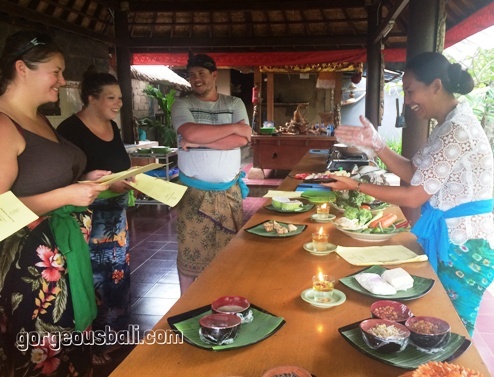 The first and the only one in Bali, proudly we launched a Breakfast with Orangutans tour package. 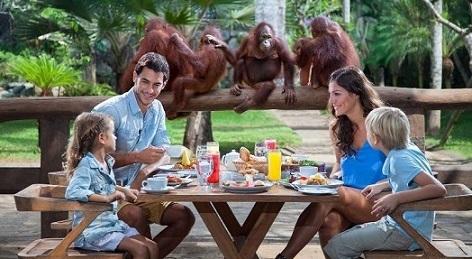 Now, you are not only able to eat breakfast like a king, but also with some of the kings in the jungle, orangutans. What’s better to start the morning other than seeing the adorable animals that will make your day. Head over to our restaurant, see the playful orangutans play in the playground. Other faunas will also be joining the hearty breakfast. A scrumptious breakfast is served during Breakfast with Orangutan. Start with assorted tropical fruits or fruit juice, followed by freshly baked bread, and optional choices of main course that ranged from Fried Rice, Buttermilk pancake, Classic Cereals and more. Complete your morning with a cup of Balinese coffee or warm English breakfast tea to compote a perfect ending to your breakfast quest. 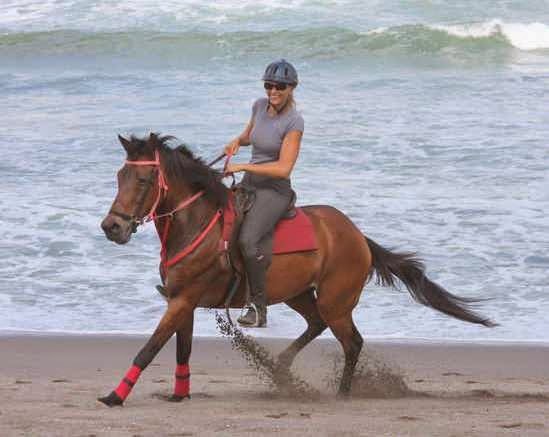 We will pick you up from your hotel and drop off by private transport, only you and your companion in our car to ensure your trip to be the most memorable one. 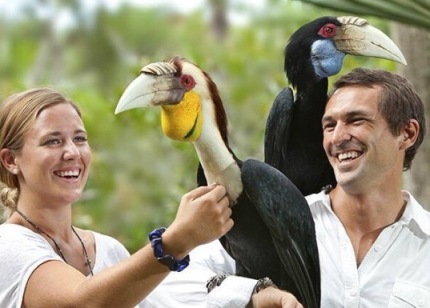 Includes: Hotel return transfers, Breakfast with orangutan, 30 minutes elephant ride, Zoo admission, Animals show, Animals encounter, Insurance. Includes: Hotel return transfers, Breakfast with Orangutan, Zoo admission, 60 minutes Balinese Massage, Animal encounters & Show, Insurance. 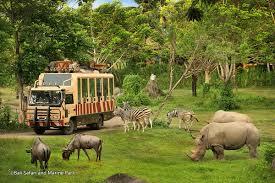 Includes: Hotel Return Transfers, Full breakfast, Zoo Admission, Animals Show, 2 hours quad bike, Lunch, Insurance. 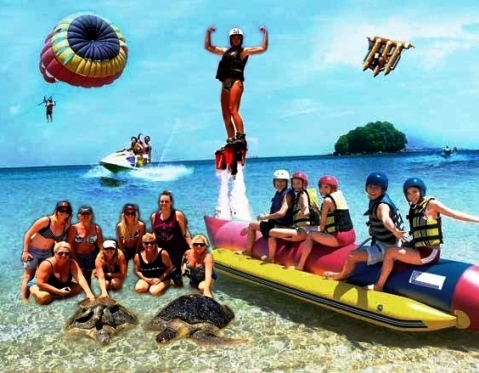 Includes: Hotel Return Transfers, Full breakfast, Zoo Admission, Animals Show, 2 hours Ayung Rafting, Lunch, Insurance. 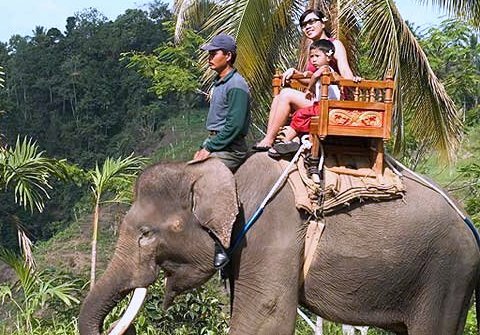 Includes: Hotel Return Transfers, Full breakfast, Zoo Admission, Animals Show, Ubud Tour, visit waterfall, Visit Monkey Forest, Insurance. 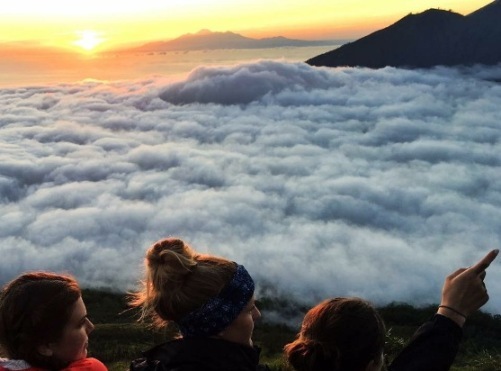 Includes: Hotel Return Transfers, Full breakfast, Zoo Admission, Animals Show, Ubud Tour, Visit Monkey Forest, visit Kintamani to view Mt Batur volcano with buffet lunch, Insurance.